What haunts you more… love… or duty…? 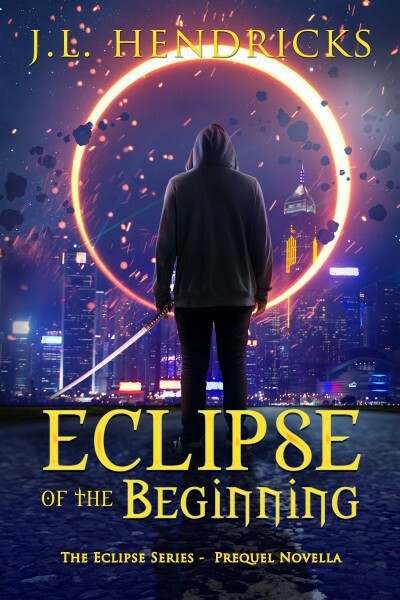 Bound by a secret oath to protect the only hope of fulfillment in an ancient prophecy, Lancer Xaren finds no comfort in knowing his own involvement in the sacred writings. When a new commander arrives in LA, Lancer is forced to play the game of the High Counsel. Driven insane by the ghosts of his past, Ash Z'Nial has made a life for himself in the corruption of Sin City. But when he is hand chosen to safeguard an ordinary mortal, Ash can only guess at the story behind the undisclosed assignment. Will B'Lana Paris be the one to safeguard her people? Or have the rippers already murdered the girl destined to save them all?